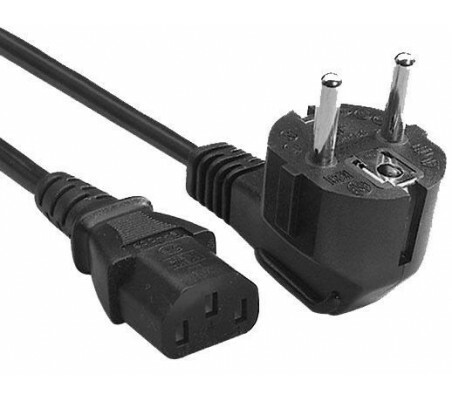 IEC 60320 C7 1.5m Cabo 250V 2.5A - Branco Stock atualizado em tempo real. Compre com confiança! 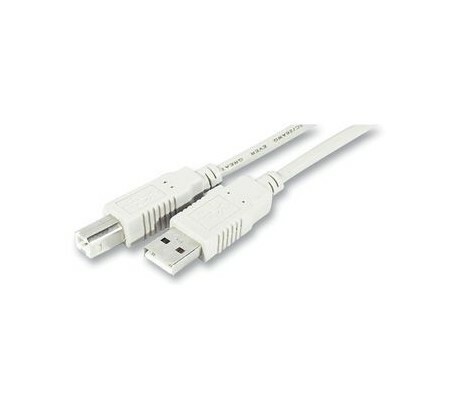 Panel Mount Ethernet Extension Cable This handy Ethernet extension cable will make it easy for you to enclose a device that has an Ethernet port. 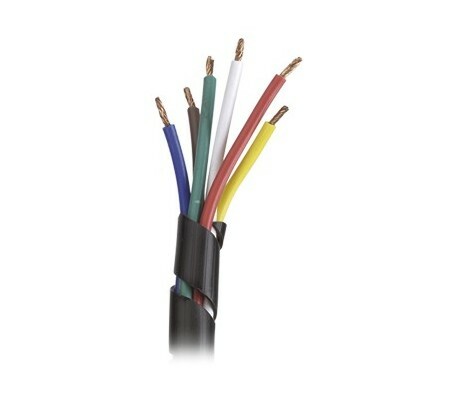 4Pin Female to Male Jumper Cable - 30cm This is a simple four wire cable. Great for jumping from board to board or just about anything else. 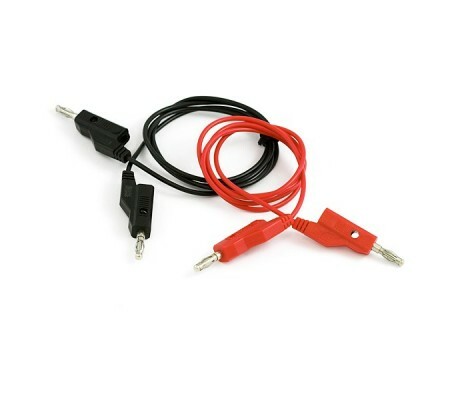 10Pin Female to Female Jumper Cable - 30cm This is a simple tenwire cable. Great for jumping from board to board or just about anything else. 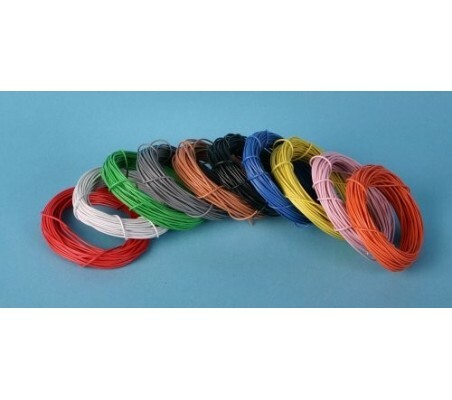 8Pin Female to Female Jumper Cable - 30cm This is a simple eight wire cable. Great for jumping from board to board or just about anything else. 6Pin Female to Female Jumper Cable - 30cm This is a simple six wire cable. Great for jumping from board to board or just about anything else. 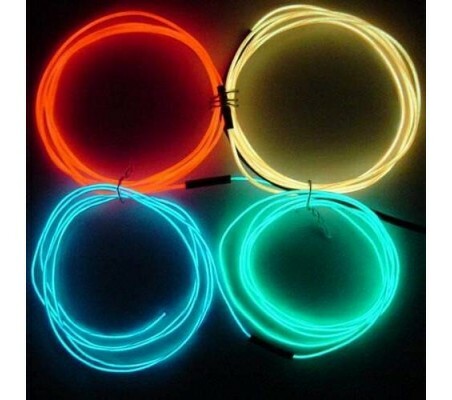 5Pin Female to Female Jumper Cable - 30cm This is a simple five wire cable. Great for jumping from board to board or just about anything else. 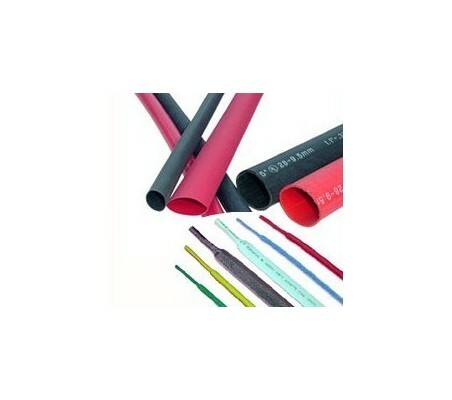 4Pin Female to Female Jumper Cable - 30cm This is a simple four wire cable. Great for jumping from board to board or just about anything else. 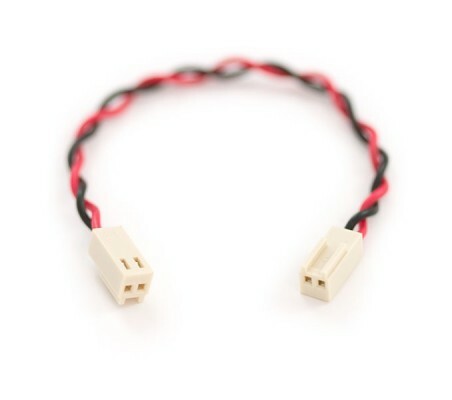 3Pin Female to Female Jumper Cable - 30cm This is a simple three wire cable. Great for jumping from board to board or just about anything else. 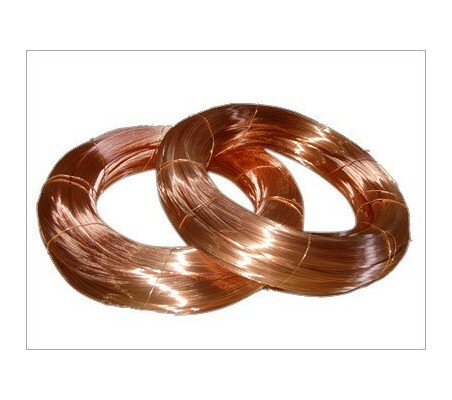 2Pin Female to Female Jumper Cable - 30cm This is a simple two wire cable. Great for jumping from board to board or just about anything else. JST XHP Jumper Assembly 30cm - 10 Wires This is a simple ten wire cable. JST XHP Jumper Assembly 30cm - 9 Wires This is a simple nine wire cable. JST XHP Jumper Assembly 30cm - 8 Wires This is a simple eight wire cable. Fios e Cabos de todas as cores e tamanhos para os seus projetos! Compre já ao melhor preço e com entregas rápidas!